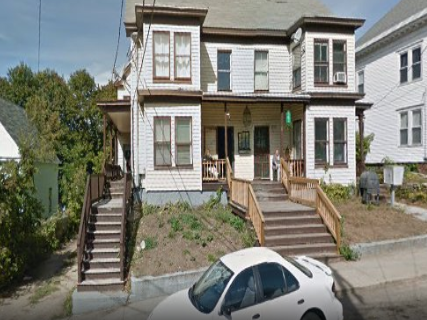 Journey House provide low-barrier and low-cost sober living to people seeking recovery in Maine; provides recovery-oriented, evidence-based, and peer-run housing, as well as peer support and advocacy for individuals with Substance Use Disorder (SUD). Journey House proudly affirms and supports multiple pathways to recovery. Scholarships may be available. Journey House Sober Living offers two sober living residences, one in downtown Biddeford for men and one in downtown Sanford for women. They are firmly committed to recovery and to building more recovery-ready communities. All residents are required to dedicate themselves to a strong program of recovery. Every participant is required to abstain from drugs and alcohol and to interact positively and productively with new housemates and community members. Residents are expected to either be employed, be enrolled in school or volunteer. Residence perform household chores and make every effort to become productive members of their new community. Residents may stay as long as they wish, however during the first 30 days there is a probationary period where residents must be in the house between 10pm and 6 am. If they miss curfew, violate house rules or are otherwise disruptive they will be placed on "contract". Residents in need of healthcare, psychiatric care or social services will receive referrals for services upon entry. Are you familiar with Journey House Sober Living ? Help FreeRehabCenters.org users find out answers. Are You Looking For Free Rehab Centers In Maine?